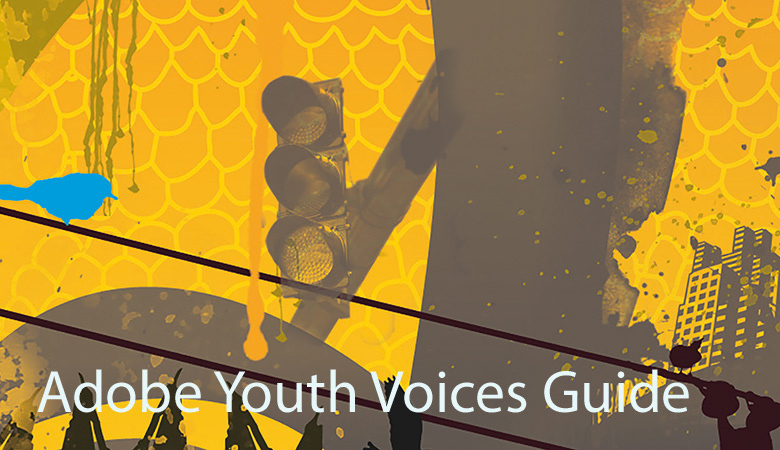 This guide supports educators in creating, planning, and implementing innovative media projects with young people as part of the Adobe Youth Voices program. It offers a road map for learning experiences and provides educators with planning tools, examples, and tips that help sustain effective youth media programs. The guide is also meant to inspire readers with examples of successful projects from around the globe.